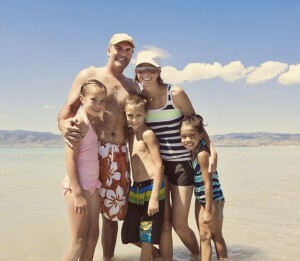 Lake Havasu City was recognized this week as one of Arizona’s top 20 cities in which to raise a family, according to a study by Niche.com <http://niche.com/>. Niche, a company that ranks and reviews colleges and K-12 schools throughout the U.S., based its findings on crime and safety statistics, education, access to libraries, community involvement, housing markets, age groups of community residents, access to day care and access to grocery stores. Havasu was ranked 17th in Arizona, according to the study. Havasu excelled in Niche’s standards for education, and the company cited high community involvement, relatively low crime rates and home availability as Havasu’s strengths. With only one library in Havasu and a relatively low population of residents 35-44 years old, and a low population of residents under nine years of age, Havasu fell behind cities such as Bisbee, Prescott, Flagstaff, Nogales and Sedona. Donna Best-Carlton, recreation supervisor for Havasu’s Parks and Recreation Department, raised her children in Havasu. Her children moved to Texas, Flagstaff and Phoenix as adults, and according to Best-Carlton, each of them has returned to Havasu to raise their own children. 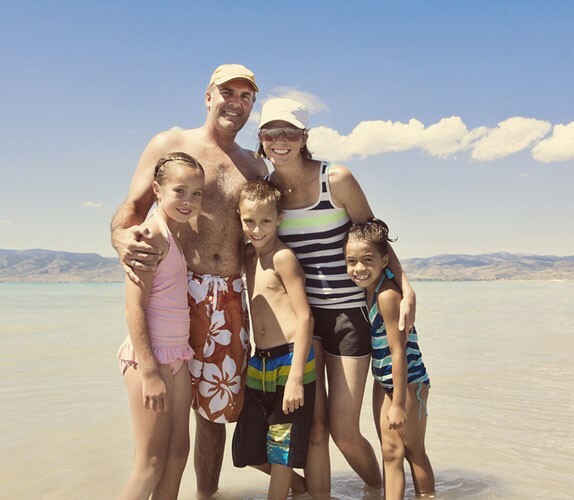 Of Havasu’s advantages for raising a family, however, the scenery is one among many. The Parks and Recreation Department has won awards for its afterschool programs, and Havasu’s school district will take an active role in aiding students who fall behind. Sahuarita was the top Arizona community for raising a family this year, according to the study.